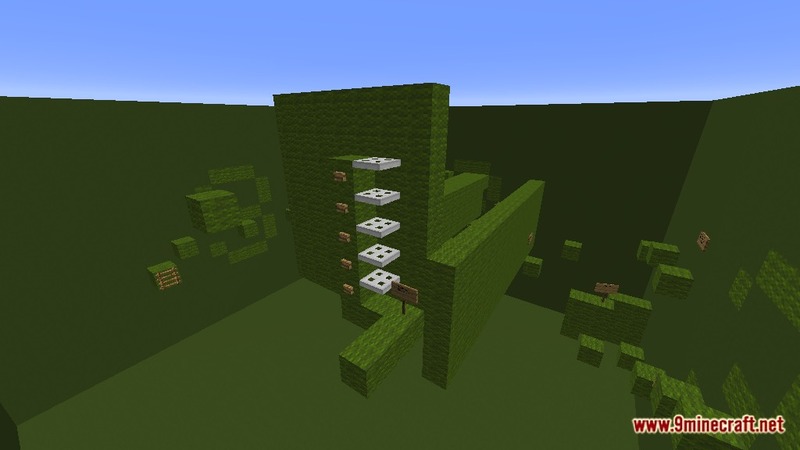 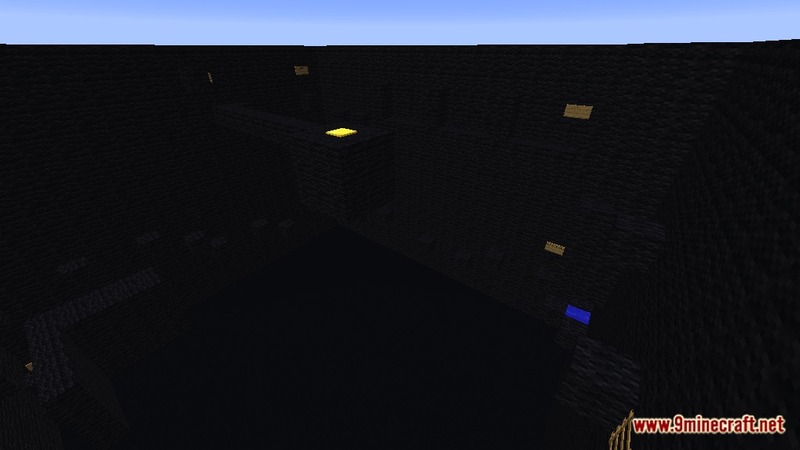 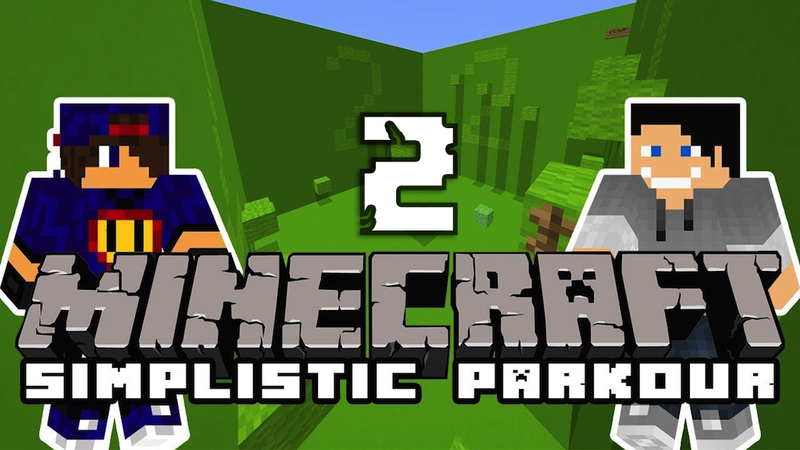 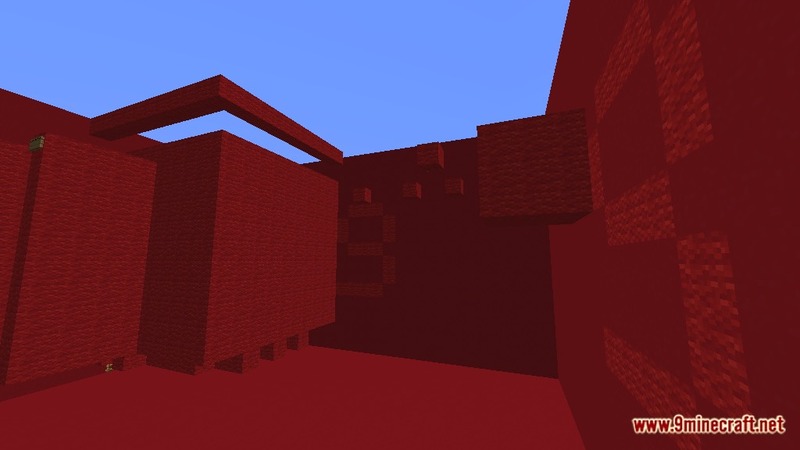 Simplistic Parkour 2 Map 1.12.2/1.12 for Minecraft is a parkour map created by TBNRMINECRAFTMAN. 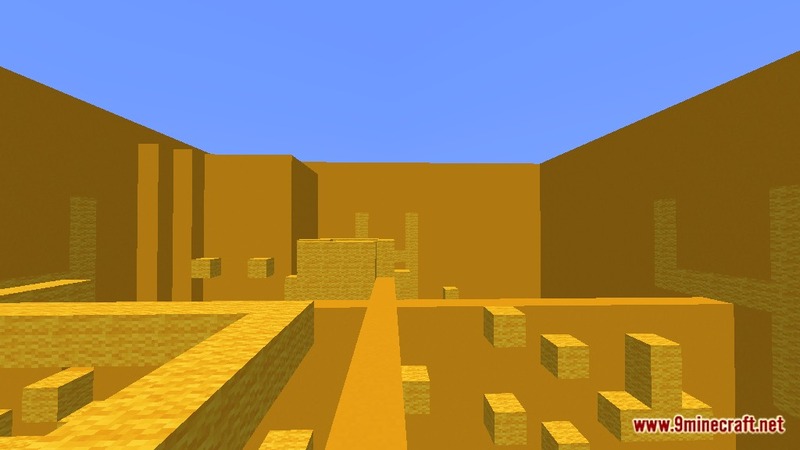 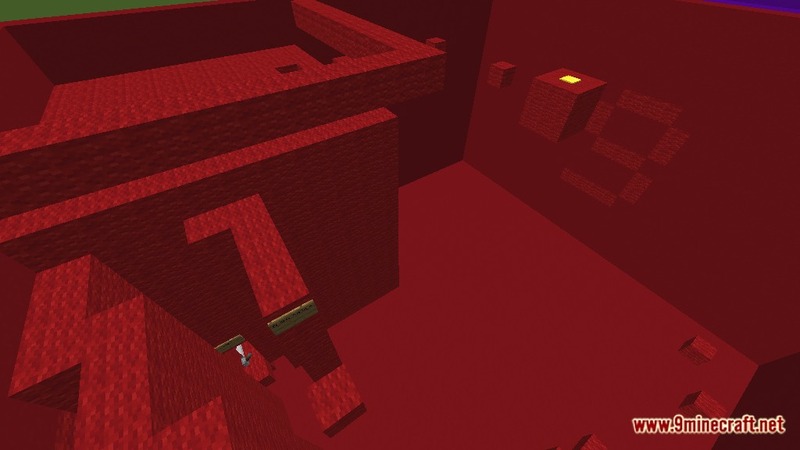 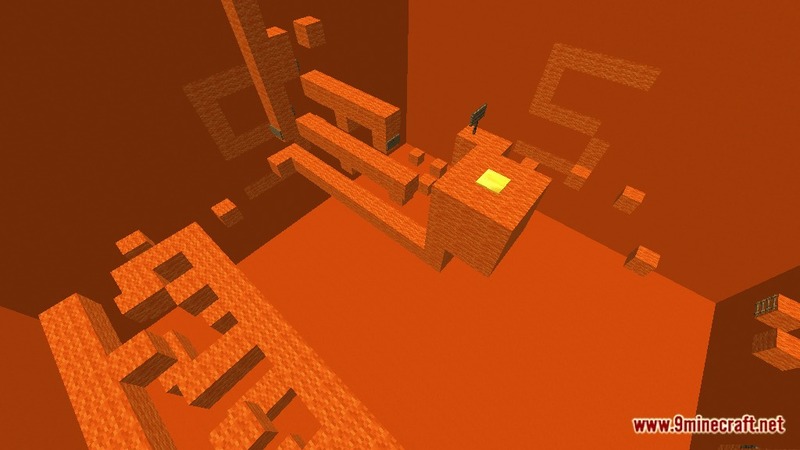 In contrast to what the title says, this is one of the hardest parkour maps that you have ever played. 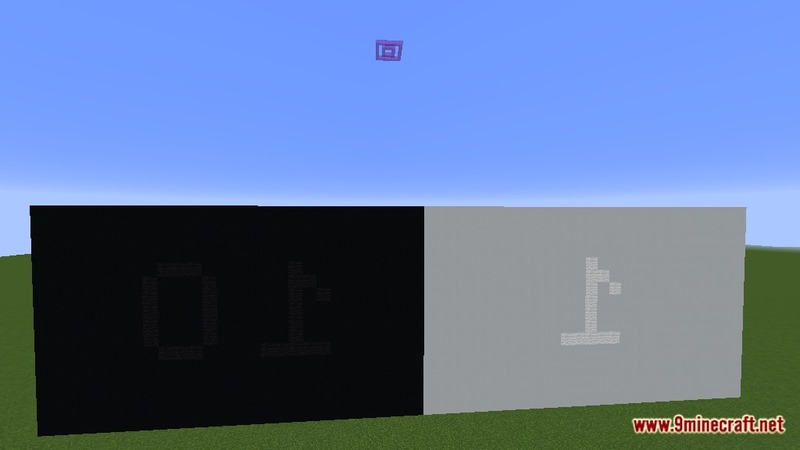 You can say that it is so hard that it looks simple on the first look. 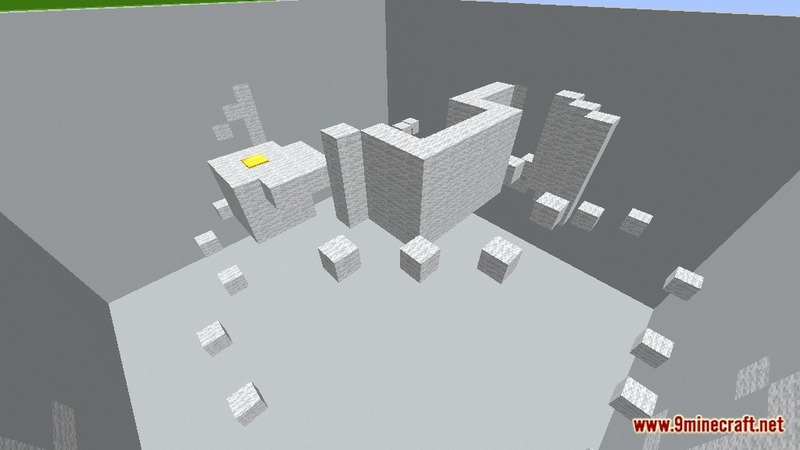 The map is the sequel to “ Simplistic Parkour”, and it brings all the best features of the previous to this one. 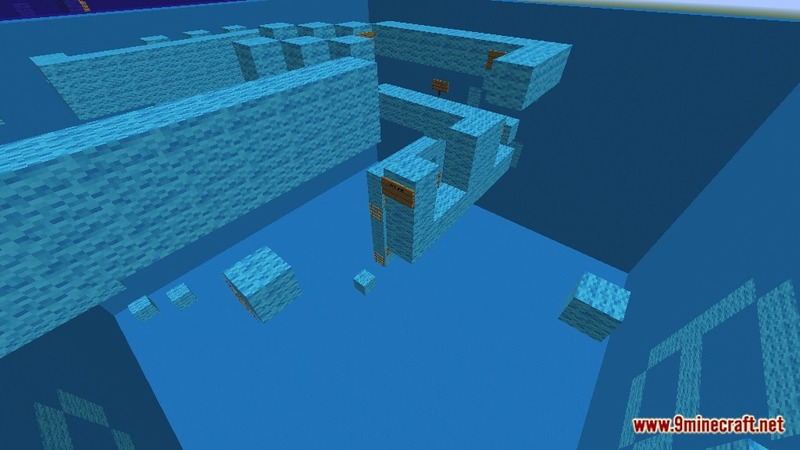 The only command block that is used is teleport command and do not rage too hard over the map. 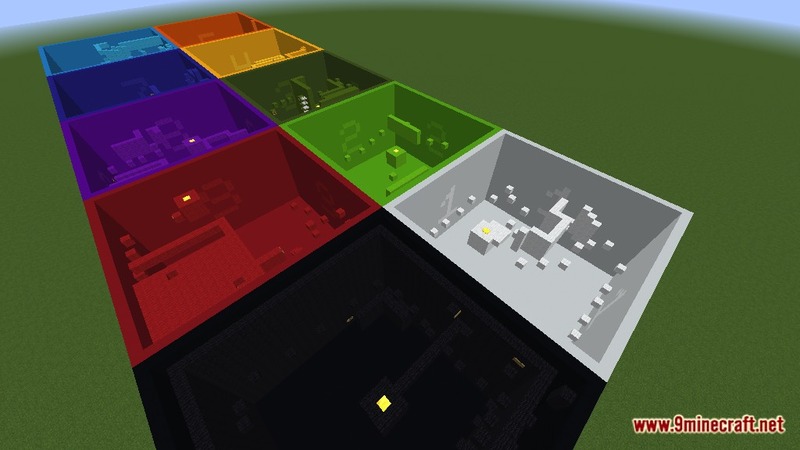 Download the map from the link below and try to challenge yourself.